Josephine Kimberling's "Hip Holiday" collection is a testament to her "modern-meets-vintage" style. Her work always tells a story with intricate details, fabulous color and stylish design. 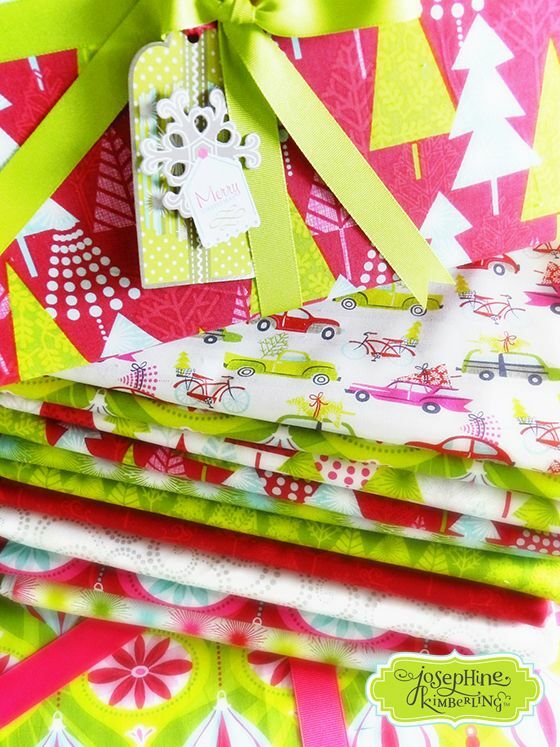 I always look forward to her new fabric collections but you can also find her artwork on a number of products including stationery, handbags, fabric, wall art and many more.